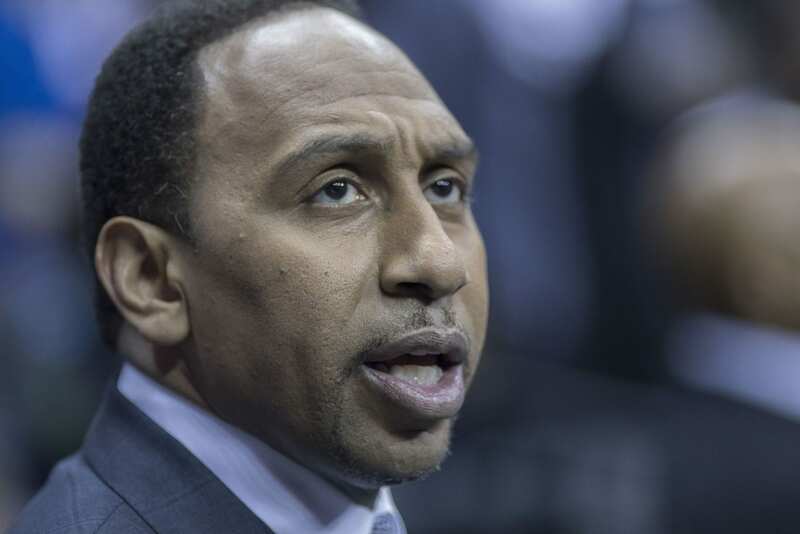 ESPN First Take Analyst Stephen A. Smith shared a beautiful tribute to his late mother, Janet Smith this morning through First Take’s twitter page. Janet died Thursday after a battle with cancer. Will Cain filled in for Stephen A today on First Take and along with Max Kellerman, and Molly Qerim, the crew sent their love to their friend and co-worker.